It has been four years now, and the cityscape has been transformed. Old, worn out cars have virtually disappeared from the roads, and newer vehicles have replaced them. Traffic has increased manifold, which is frustrating and unnerving, there has been a mobile phone invasion, numerous hotels, office complexes and shopping malls have come up, and there is something new everyday. Expatriates are coming in, but many are leaving; foreign companies, non profit organizations have multiplied and Yangon bears a striking resemblance to any other cosmopolitan city. It is also an expensive city to live in, with unreasonably high real estate prices, a quality and price mismatch evident, and having to pay very high prices for anything of reasonable quality. Yangon has spoilt us and I guess we are now misfits for those ultramodern cities like Singapore and Hong Kong. We love the small city culture, the comfort of belonging to a small close knit community, the warmth of people around and we now feel, we are not fit for the impersonal anonymous existence elsewhere. That’s what perhaps tempts us to stay. Yangon attracts people with a different mindset. Patience levels have to be higher, and level of expectation needs to be much lower. Nothing is a given, not mobile connectivity, not the internet, not the power supply, not even your favorite variety of bread. 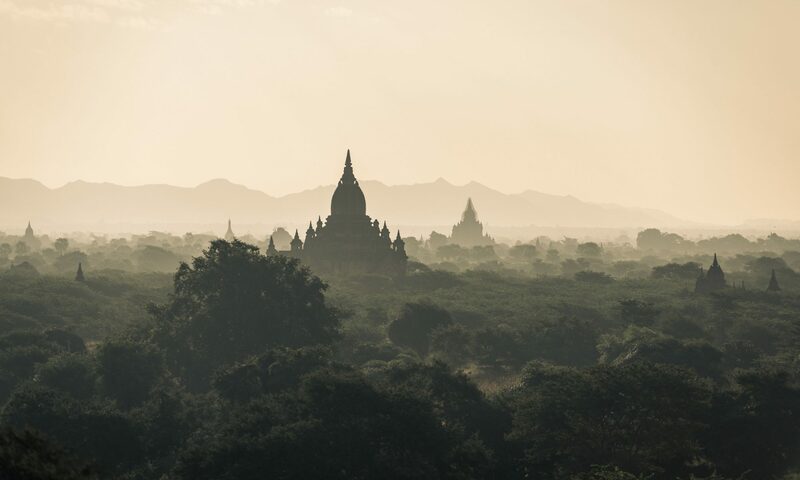 If we can accept that there will be solutions soon, and not get ruffled each time something goes missing, then Yangon’s peace and natural beauty makes it a beautiful place to be in.